So I’m a little shocked that our friends at Abney Park and Vernian Process did not mention to me that they will both be appearing at a venue called Steamstock on October 7th in Richmond, CA. 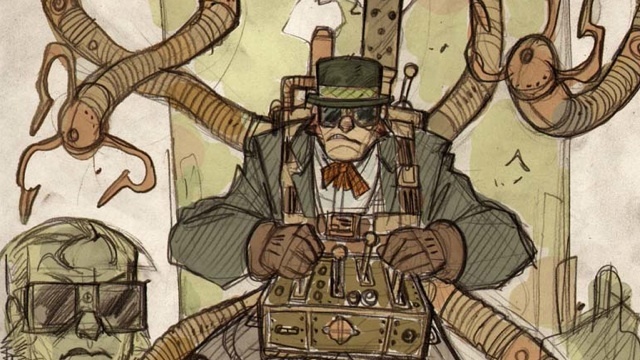 To be honest, I didn’t know Steamstock was even a thing until I came accross it in Steampunk Facebook Page ( Found by Clicking Here ). Sadly, we’ve had some issues logging in to make blog posts lately, but here, at the 11th hour, we’ve got it fixed and I can tell you about an event going down tonight in San Diego, should you happen to be there. I have to admit, it’s a nice idea.